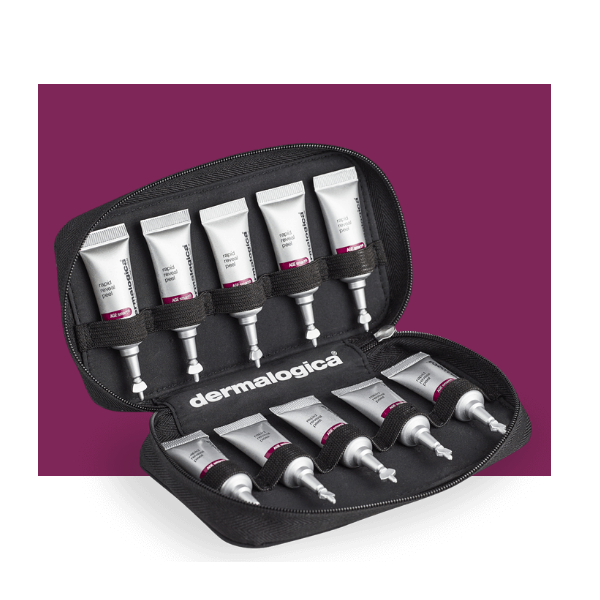 Kick-start cell renewal and achieve visible radiance with this at-home peel. 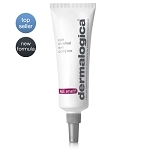 Our maximum-strength exfoliant delivers powerful results with no downtime. 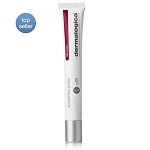 A unique complex of phytoactiveAHA extracts, Lactic Acid and fermented plant enzymes helps reveal new, firmer skin, reducing the appearance of fine lines and wrinkles by removing dulling surface debris without causing dehydration. Pumpkin Fruit Enzyme and Rice Bran Extract help even skin tone by resurfacing the skin and accelerating cell turnover. Smoothing Australian Caviar Lime Extract brightens skin for a more radiant complexion. Use one tube once a week. 1. Twist open applicator plug and dispense product into hands. 2. Lightly massage over face, neck and chest with fingertips in circular motion. Allow to activate for 3-7 minutes, depending on your skin’s sensitivity. You may experience slight tingling and/or warming. 3. Rinse thoroughly with cold water or wipe off with a cold, damp towel. Recommended for usage in the evening. A kick-start phase is recommended for users looking to achieve accelerated results. 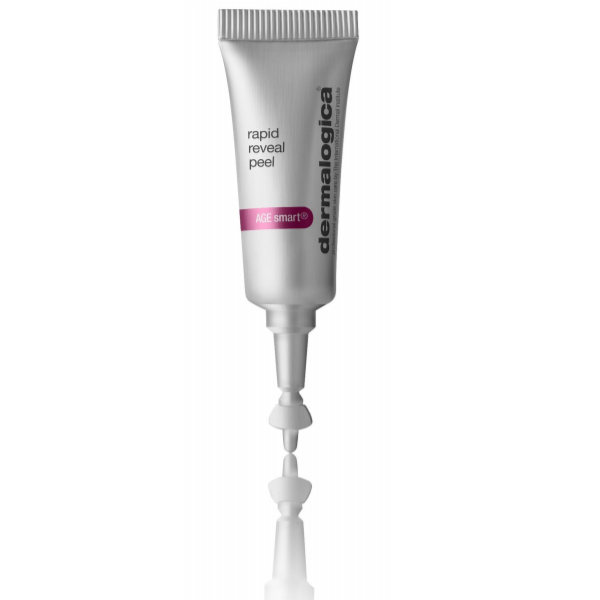 Start your Rapid Reveal Peel regimen by using one tube every day for 3 days. After the third day, transition to using one Rapid Reveal Peel tube every week.